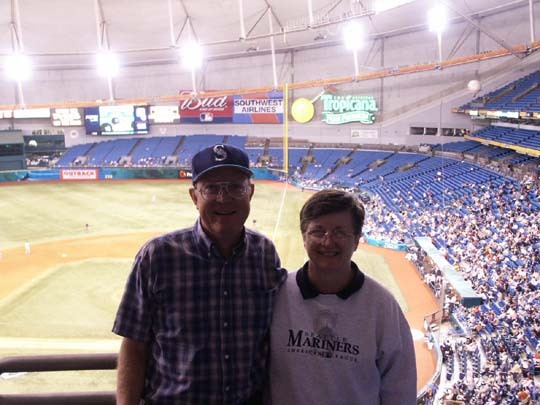 April 2, 3, & 4 we watched the Tampa Bay Devil Rays play the Boston Red Sox. 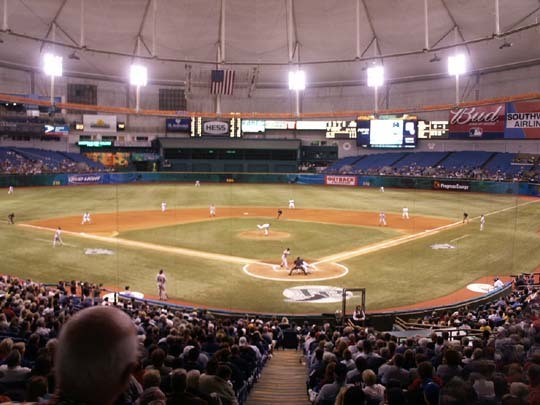 The Rays had opened the season by coming from behind in the bottom of the 9th and beating the Sox 5-4 on April 1st. 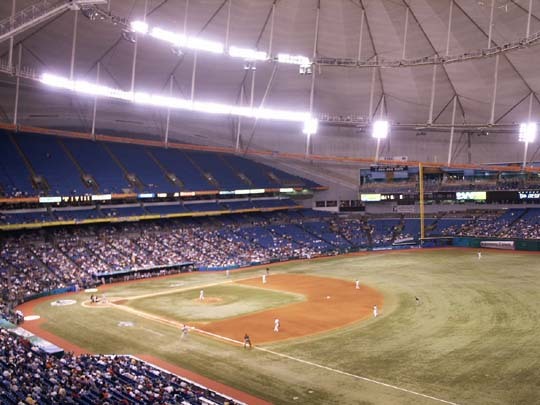 I will give some basic information about Tropicana Field and then tell about each game. 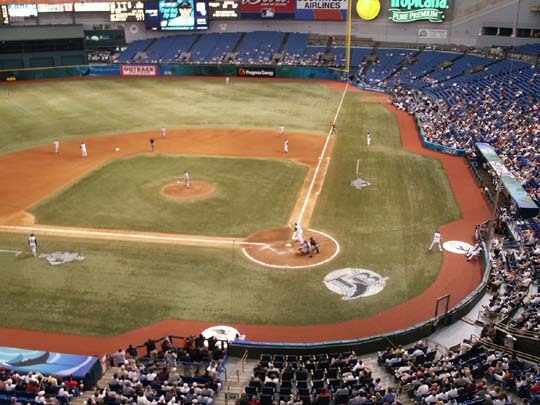 Starting in the 70s St. Petersburg started pursuing a major league team. 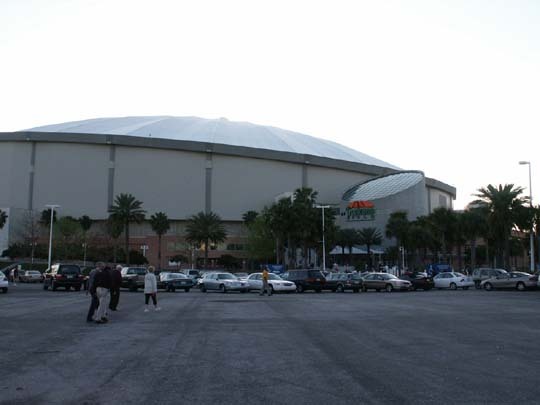 In 1986 Tropicana Field was built and was used for a while as a hockey venue, the hockey team moved out and the facility then had no regular tenant. 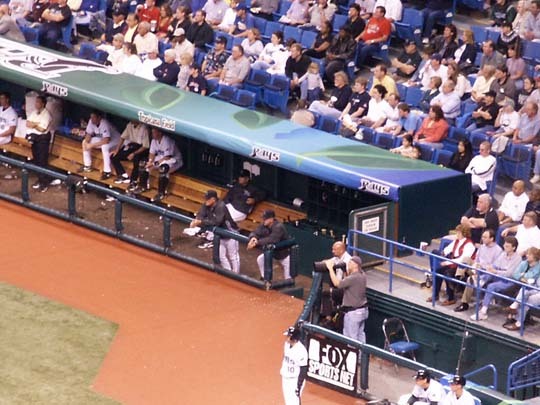 In 1998 the expansion team the Devil Rays moved in. 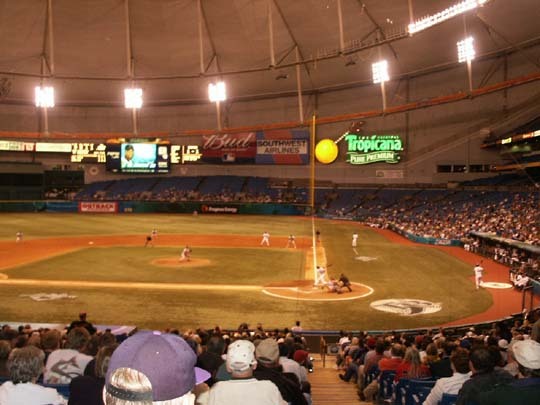 Tropicana seats 34,078 fans. 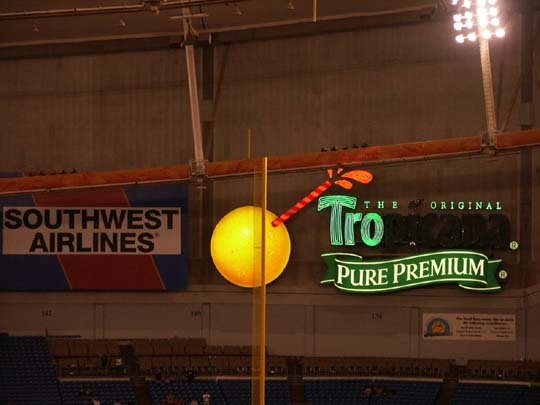 Tropicana is a dome enclosed stadium with a white interior roof that makes it hard for the players to find balls that are popped up. The synthetic turf looks like it has the mange. The seats do not have cup holders. There is a high interior ring with catwalk that supports the lighting and sound. 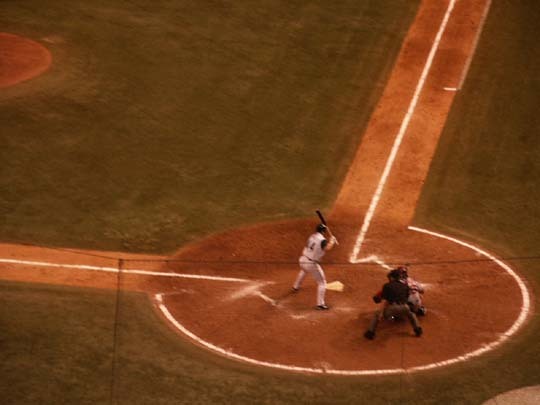 It can be a problem with high hit balls, especially if hit deep. 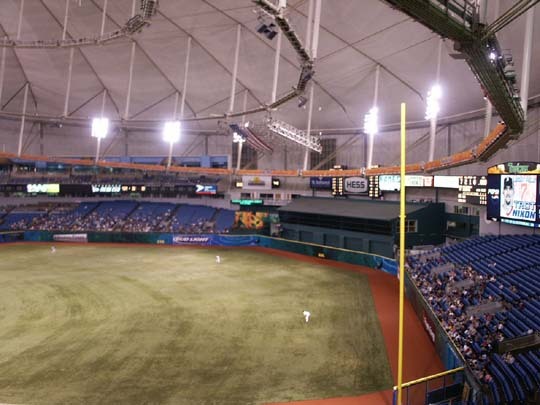 The ball hits the catwalk, lodges there or comes down and the umpire has to make a decision whether or not it is a homerun or foul ball. The field lines are RF-322', RC & LC-370', C-404' and LF-315'. 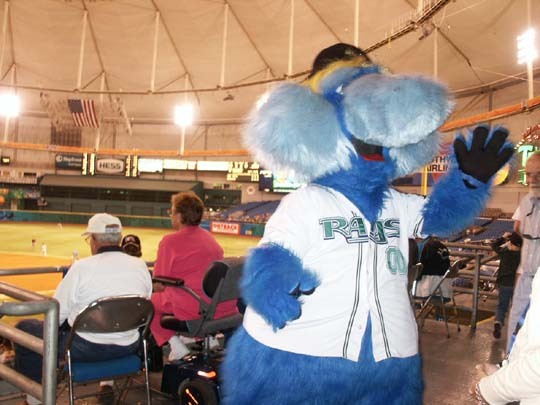 The mascot's name is Raymond. 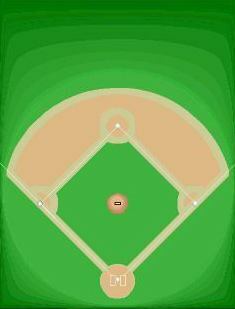 On April 3rd the game was won by the Red Sox 7 to 5. Tonight we sat in the first row of the upper deck just to the left of home plate. 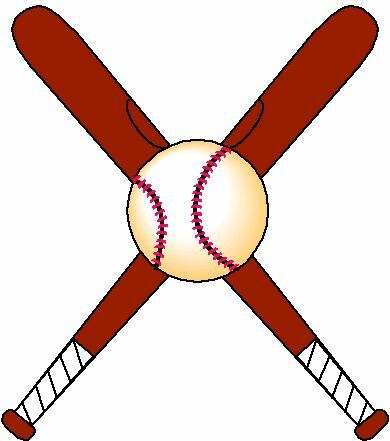 The AFB has tickets available in three locations in the park, our location, right field bleachers, and first level behind home place. 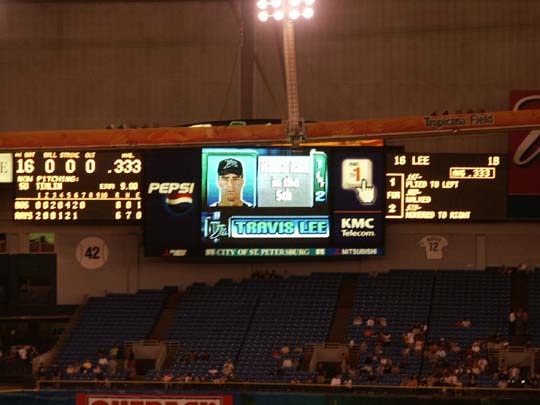 The box score was Boston R-7, H-8, E-1 and Tampa Bay R-5, H-6, E-2. Attendance 10,058. 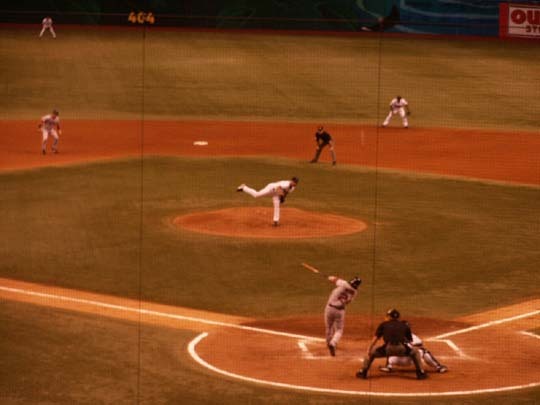 On April 4th the game was won by the Red Sox 14-5. We sat in the same location as yesterday. 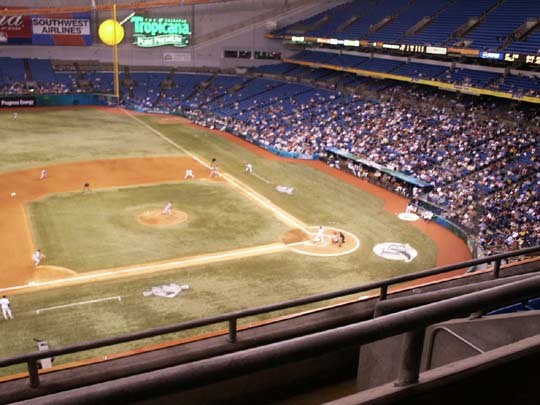 The box score was Boston R-14, H-16, E-0 and Tampa Bay R-5, H-11, E-1. 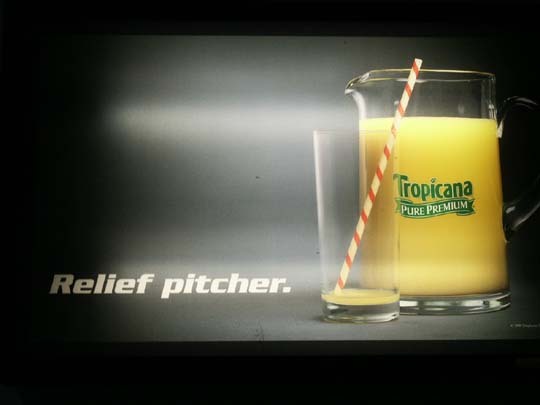 Tampa pitching needs experience. Their hitting is good and defense is good. 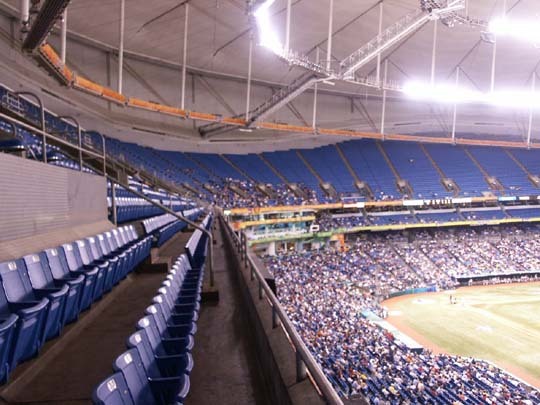 Attendance was 12,110 even with the really cheap ticket prices. 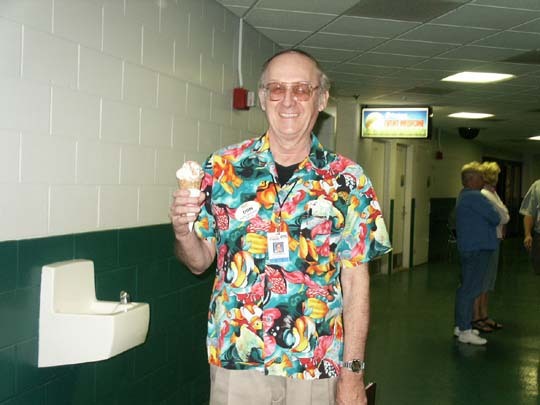 Pictures Row 3, #5 juice goes up and out straw when Rays hit home run, Row 4 #4 Donald wearing his bright usher shirt. 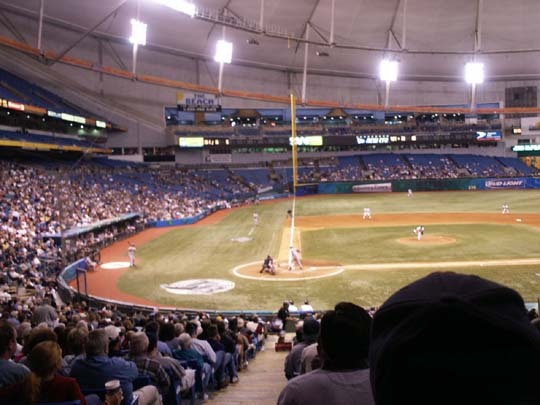 2008 Team dropped Devil from name and became the Rays. New logo shown. 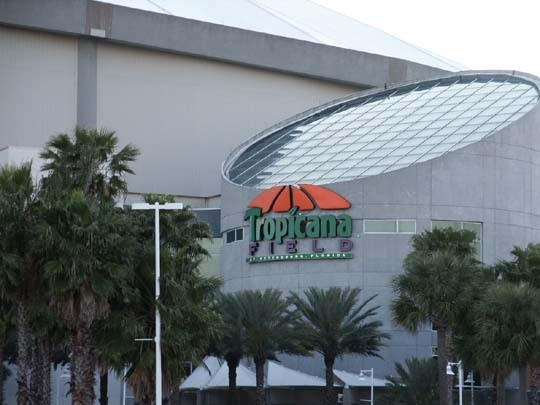 The Florida Aquarium is a 3-story, 152,000 sq ft glass-domed aquarium that features more than 10,000 aquatic plants and animals in exhibits related to Florida's ecosystem and aquatic habitats, and those around the world. Fee. Ybor City State Museum shows the history of the city, the cigar factories which provided Tampa with its first industry and the varied nationalities who created Tampa's rich ethnic culture, 1818 Ninth Avenue. Fee. Columbia Restaurant - Ybor City, 98 years old in 2003, features traditional Spanish recipes. We tried the Cuban Pressed Sandwich and 1905 Salad, both excellent.